With over thirty years of installation and service experience, we have found that different manufacturers have different areas of expertise. 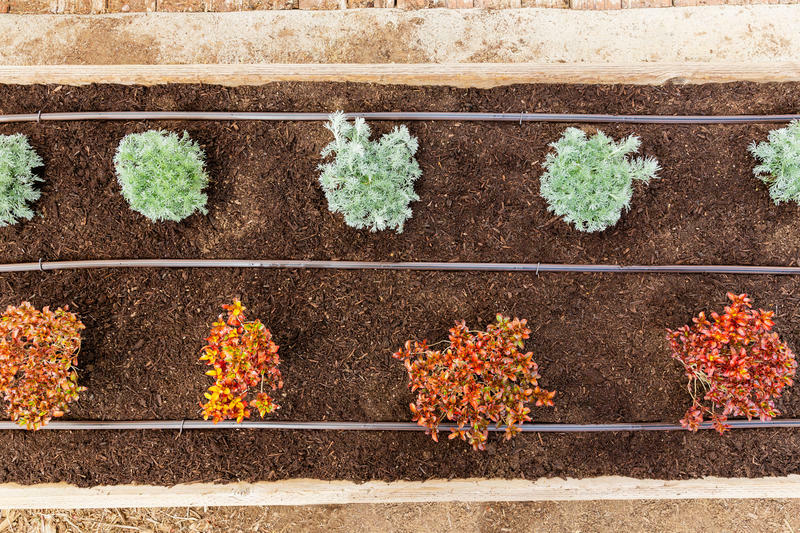 In many instances, this means we use different manufacturers’ products on a single irrigation system. 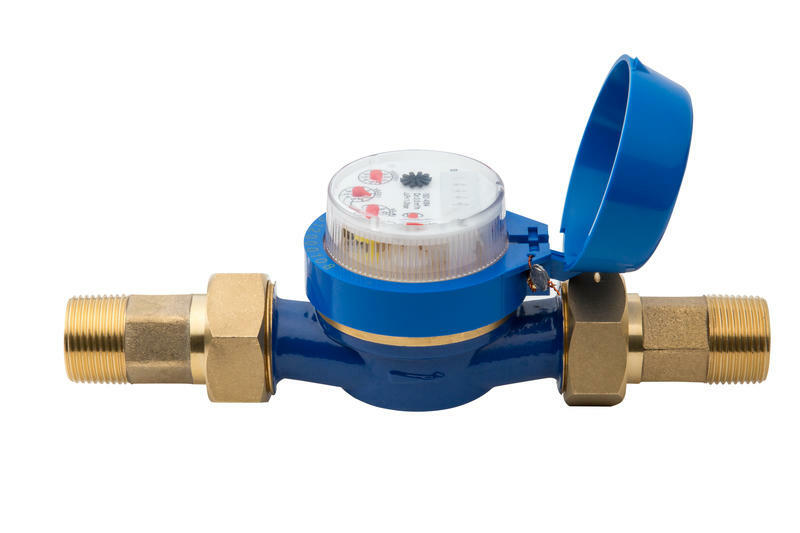 Irrigation controllers are sometimes called irrigation timers. 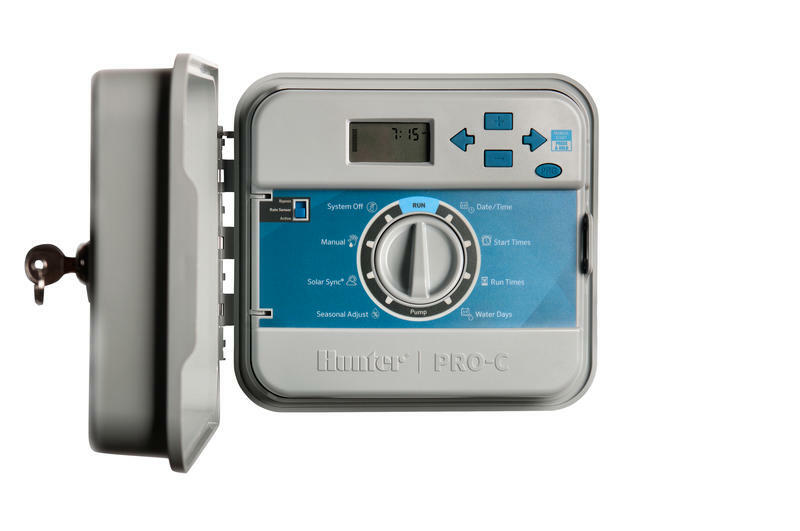 Hunter’s lineup offers an array of user-friendly features and smart controller water-saving options built to fit any landscape irrigation system. Weather sensors are a necessity on any well-designed irrigation system to prevent watering during wind, rain, and freezing weather. With built-in Quick Response technology, the Hunter Rain-Clik and Wireless Rain-Clik can command a controller to shut off right when it starts to rain. 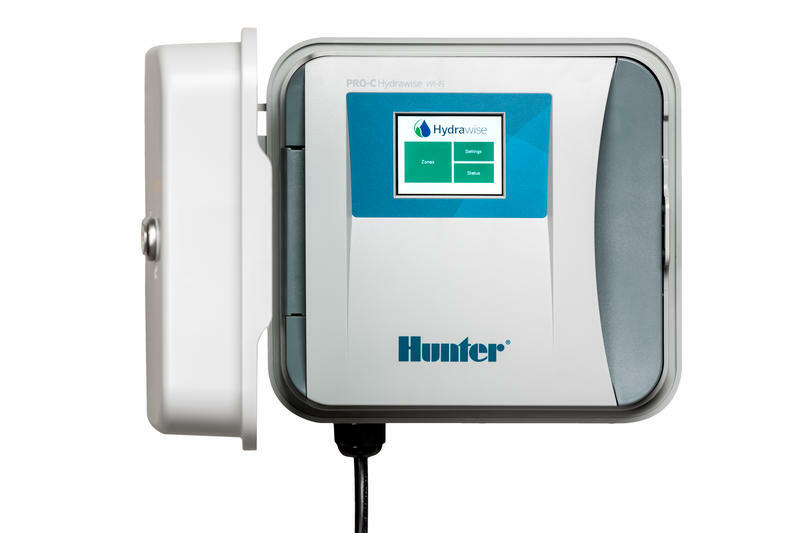 When connected to the Hydrawise platform, the HC flow meter provides a convenient option to detect, monitor, and report critical flow zone data and total system flows. Rain Bird sprinklers set the standard for durability, reliability and efficient watering. 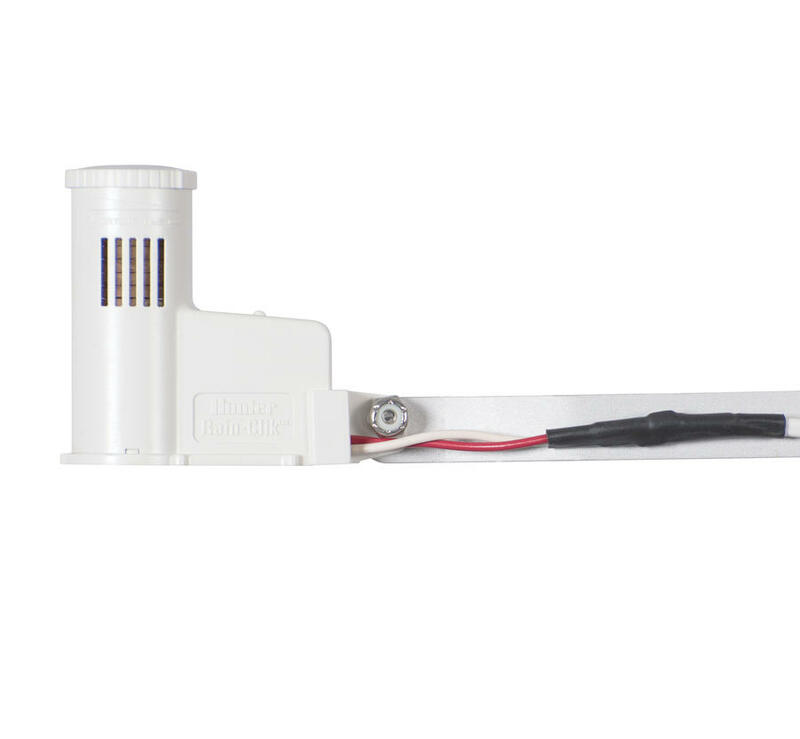 There’s a Rain Bird sprinkler for every application — from pop-up spray heads and high-efficiency nozzles to rotors, hose-end, and impact sprinklers. Rain Bird Rotors set the standard for durability and reliable performance. 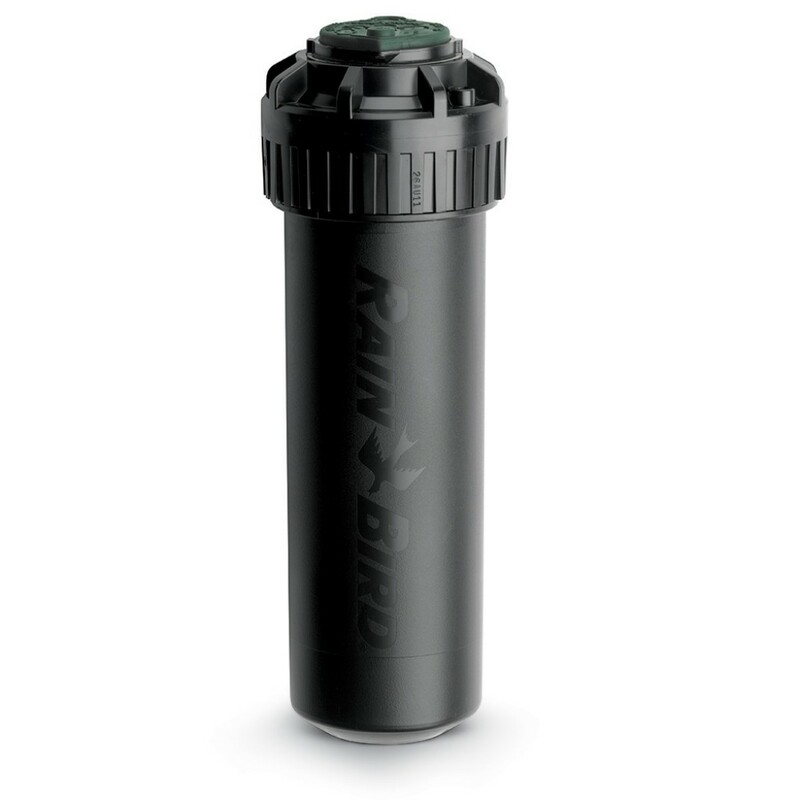 There’s a Rain Bird Rotor for every application. Trusted for over 30 years, 1800 Series Spray Heads have provided unmatched durability, reliability, and performance. 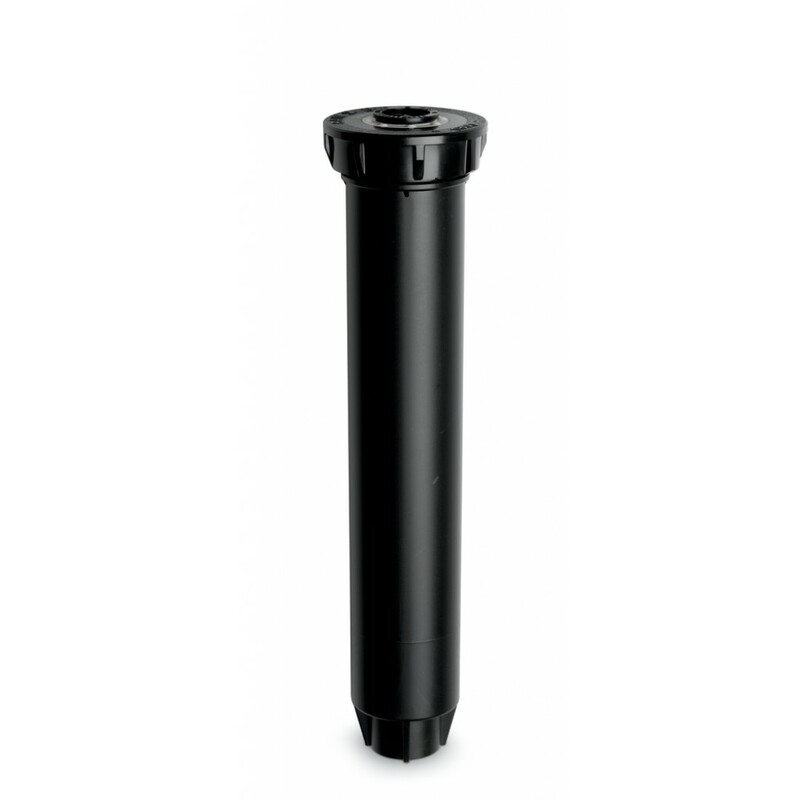 Install HDL at grade or subsurface to effectively and precisely irrigate shrubs, gardens, turf, perennials, and trees.